GORGEOUS Remodel of this 2,355 sq. 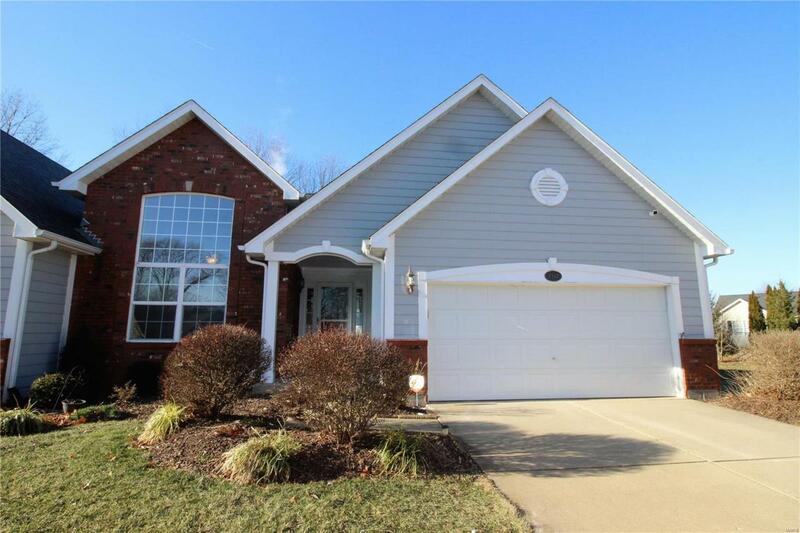 ft. 2 Bedroom, 3 Bath Stonewolf Villa with Finished Lower Leve Basementl on Cul-de-sac! 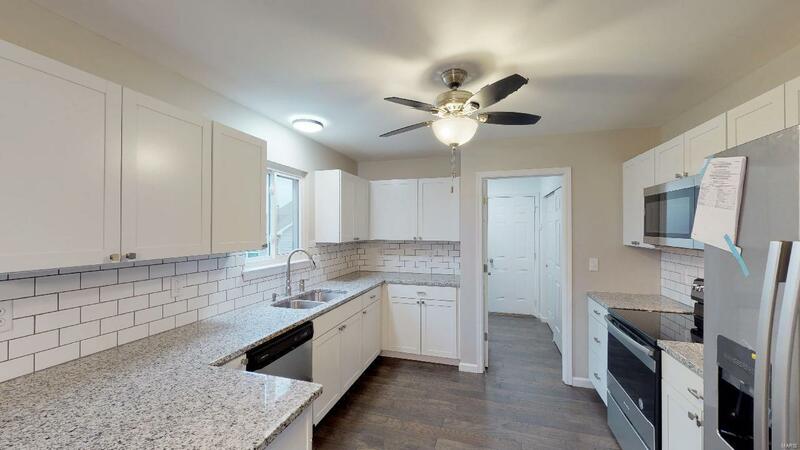 NEW Paint, Wide Plank Wood Floors, Carpet, Tile, Kitchen Cabinetry, Kitchen Granite, Stainless Appliances, Backsplash, Undermount Sink, Bathroom Vanites & More! Upon Entry, 2nd Bedroom w/ High Ceilings & 12 Ft. front window & Full Bath to your left. 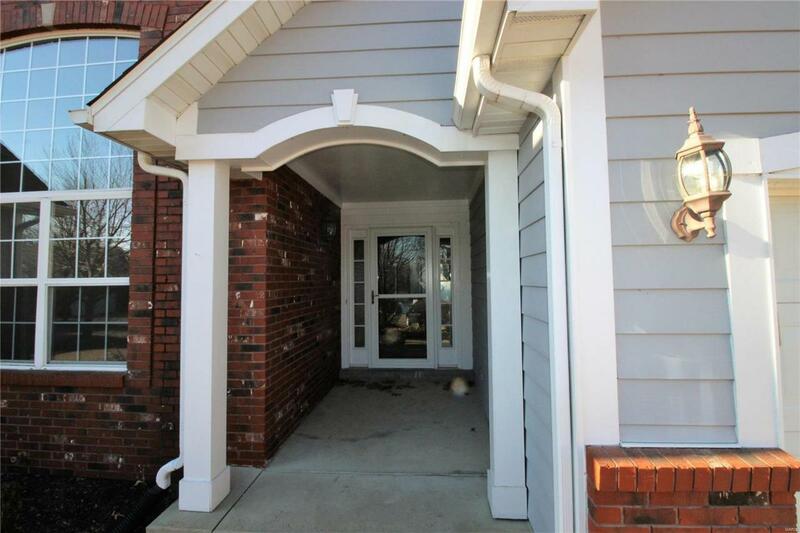 Through Foyer to Great Room w/ Main Floor Master Suite to left w/ Master Bathroom & Large Walk-In Closet. 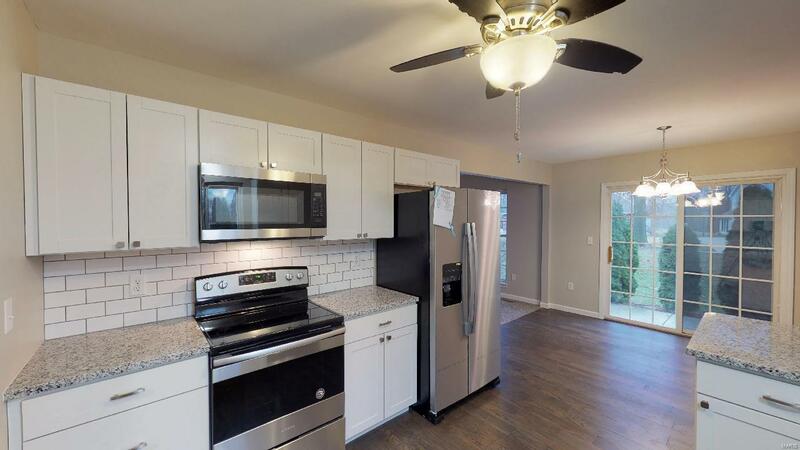 Kitchen, Breakfast Area w/ sliding door to Outdoor Patio & Laundry Room on Main floor. Lower Level includes Spacious Family Room, Bonus Room great for Study, Exercise Room or more & 3rd Bathroom & Nice Storage Area. Two Car Attached Garage. Ages Believed to be Furnace (16), A/C Condensor (16) & Water Heater (12). All Kitchen Appliances included. Security System. $235 per month HOA fee includes lawn maintenance, watering, snow removal, trash pick-up & insurance for exterior. Come view this wonderful villa!